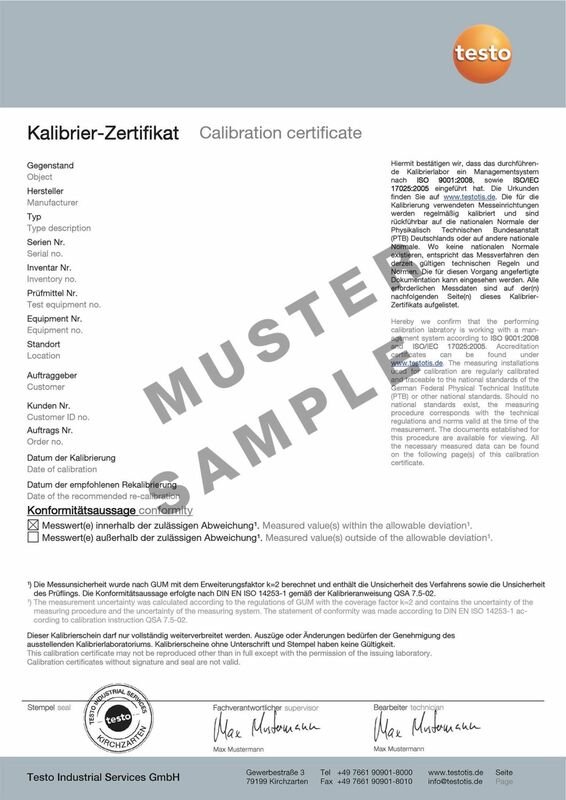 ISO sound calibration certificate | Testo Kft. The measuring instrument is calibrated in our free field chamber. This is where we simulate realistic conditions which correspond to the measurement set-up used later. This ISO certificate documents the amplitude-frequency response in third-octave band intervals. 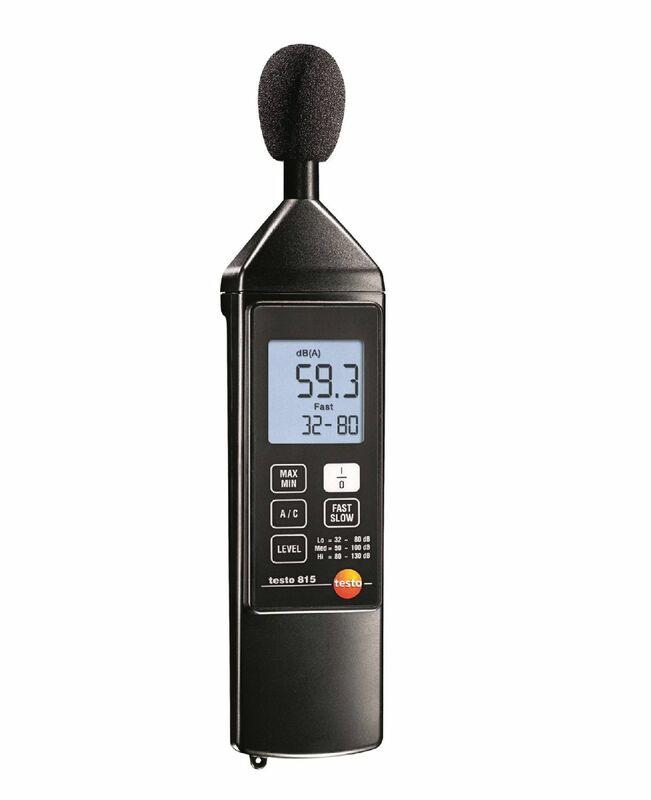 Number and location of the measuring points are evenly distributed over the frequency range of the measuring instrument. 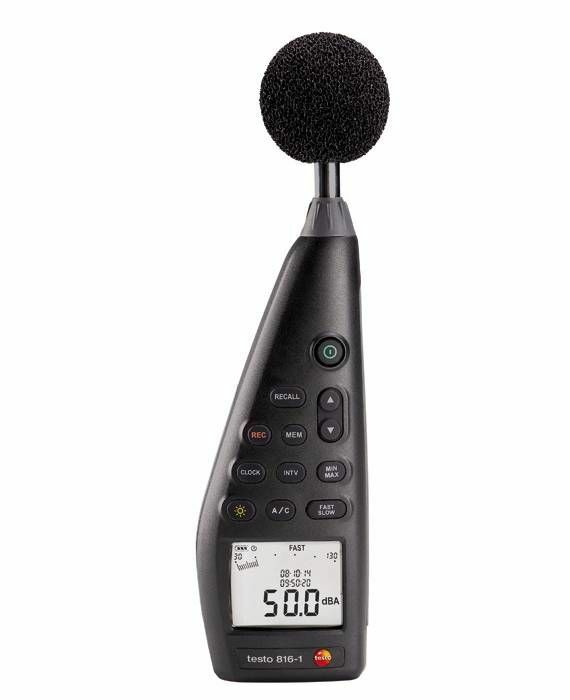 ISO sound calibration certificate, calibration in the free field chamber; number and location of the measuring points are evenly distributed over the frequency range of the measuring instrument.